Holy moly this is good. I know it gets off to a slow start, but you'll just need to trust me. 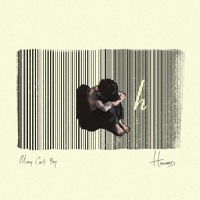 The melodies, twists, turns, and general execution are top-notch, and likely to sweep you away in a most-beautiful auditory manner. 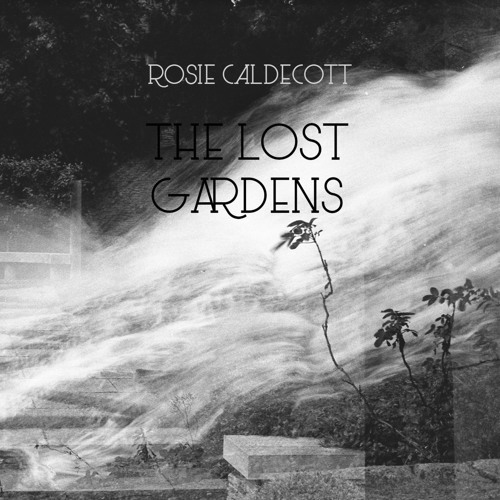 Rosie Caldecott is an Oxford-based musician and "We Could Have A Meadow" comes as the opening track of her just-released EP titled The Lost Gardens. 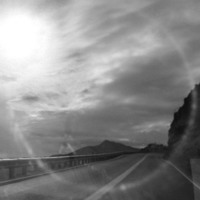 It's the follow-up to her 2015 debut album, courtesy of Oxford-based label Upcycled Sounds. You can listen to the full thing here.